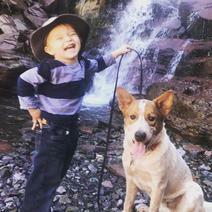 It begins in the late 90’s when JJ Belcher adopted a dog named Max from the Humane Society of Southern Arizona and enrolled him into an obedience class. JJ quickly progressed from student to intern, studying dog training methods and apprenticing under some of the top dog trainers in the business. By 2000, he was certified as a professional dog trainer and opened Sublime Canine in 2004. In the years that followed, Sublime Canine flourished as JJ taught private lessons and group classes in Tucson and surrounding areas. His influence grew and he was soon conducting dog training seminars and workshops throughout North America. As demand for Sublime’s dog training services continued to increase, he acknowledged the need to bring in staff that shared his passion for helping people and their pets. JJ had to look no further than some of his own dedicated clients. Traci came on board as the administrator of operations—she handles all scheduling, client communications and day-to-day operations. Elisa began teaching group obedience classes and is certified as an AKC Canine Good Citizen Evaluator. Tamison also joined the team as a trainer—she is a skilled Canine Behavior College certified trainer and has a passion for dog training that you won’t find in many. The entire Sublime team is among the very small group of trainers that actively compete with their personal dogs in multiple disciplines of dog sport, including AKC Obedience, Rally, IPO (Schutzhund), Barn Hunt, Flyball, Herding, Ringsport, Tracking, Nosework, and Dock Diving. Sublime trainers have won regional, national and even world championships. In 2016, Sublime Canine trainers were selected to be instructors for Leerburg Online University, one of the most respected and prestigious web-based dog training companies in the world. Our team also donates our time to a variety of charitable canine causes. Together, the Sublime Canine crew has logged thousands of hours of volunteer work at local animal shelters walking dogs, evaluating temperaments, fostering rescues and teaching volunteer classes. 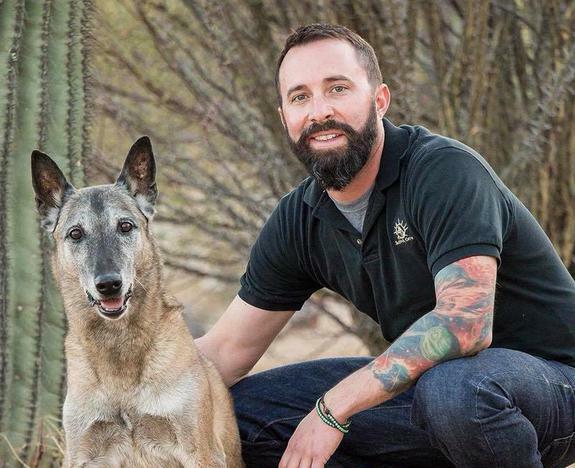 Sublime Canine also provides service dog training for military veterans through the 1 Veteran Foundation. In our first year of partnership, we set a goal to provide five service dogs to military veterans; we doubled that and provided ten. 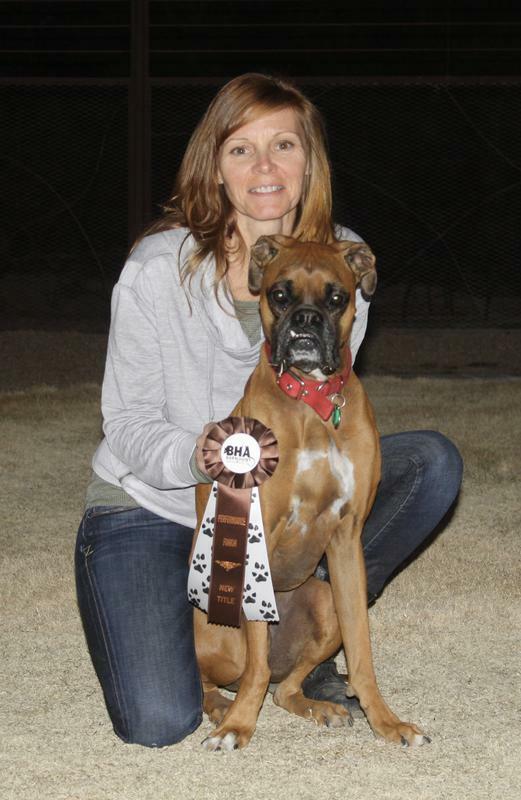 In 2012, JJ became a mentor for the Animal Behavior College coaching students that are certifying to become dog trainers. Everyone at Sublime Canine stands behind our training method, which emphasizes having a solid relationship between dog and person through obedience training, socialization and behavior management. Sublime Canine is not simply a dog training business. It is a team of incredibly passionate and experienced people that love dogs and want to help others develop a solid relationship with their dog to enjoy the mutually beneficial bond between dog and human. As Sublime Canine continues to grow, so will our story. We look forward to seeing how you and your dog can become a part of it!